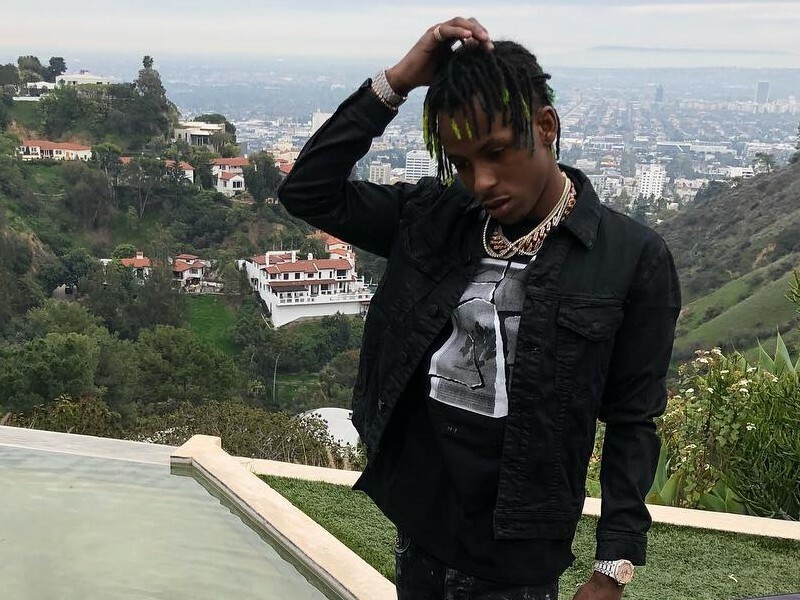 Rich The Kid has shared yet another offering from his forthcoming project The World Is Yours 2. This time, he’s recruited Offset and Big Sean for support. “Two Cups” arrives a day before the album drops, and it certainly builds on the hype of the feature-driven project. Though the “New Freezer” rapper has recently encountered some legal troubles, including a lawsuit over $30K in back rent and a lawsuit for leaking his former attorney’s contact information, it appears he’s unfazed by the drama and ready to move forward with the release. “Album at 12 tonight,” Rich wrote in part on Instagram. Young Thug, Gunna, A Boogie Wit Da Hoodie, Lil Pump, Gucci Mane, Tory Lanez and Takeoff are among the many artists featured on the upcoming album. The World Is Yours 2 arrives on Friday (March 22) at midnight ET. Check out the snippet of “Two Cups” below.